A Tribe Called Quest’s Phife Dawg sits down for a Q&A session with OkayPlayer TV for the latest episode of “The Questions.” Cameras catch up with the rap veteran following his recent performance alongside Q-Tip for Kanye West’s “Yeezus” tour. Phife speaks on his cooking skills compared to Jarobi’s, shares the craziest rumor he’s ever heard about himself, his most recent favorite moment performing on tour with Kanye and more. 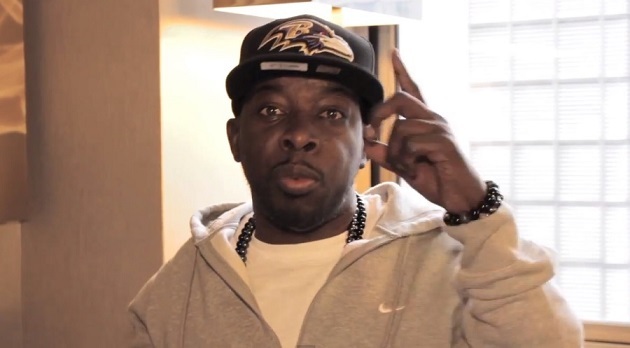 Take a look as Phife Dawg also gives his top three funky diabetics, reveals his last three album purchases, touches on his upcoming “Dear Dilla” single and his new album MuTTYmorPHosis.